Why rent when you can own! 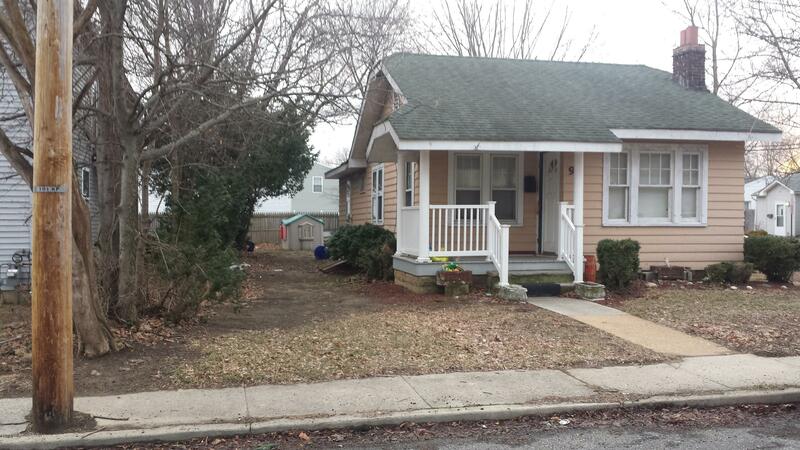 Cozy 3 bedroom home, basement, large kitchen and ready to go. It needs a little TLC just to make it your own style! Near schools , shopping center, major highways.